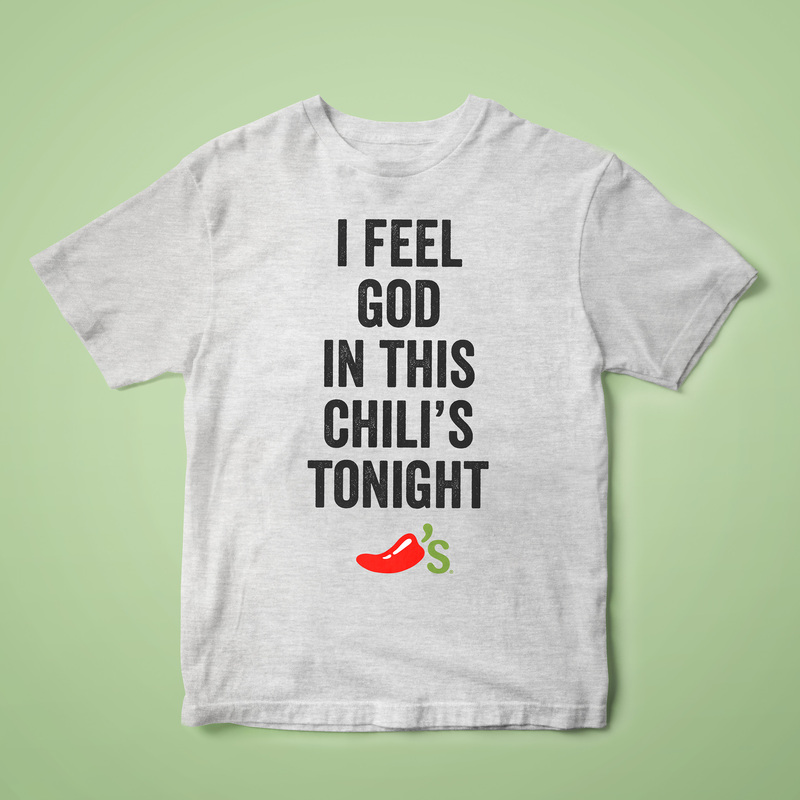 Be the coolest at the water cooler with this tee that fits any occasion and brings with it Dundies-winning potential. Just add water (or not) with this fashionable one-piece show-stopper that combines that classical causal Chili’s vibe with holes for your arms, legs, and head. 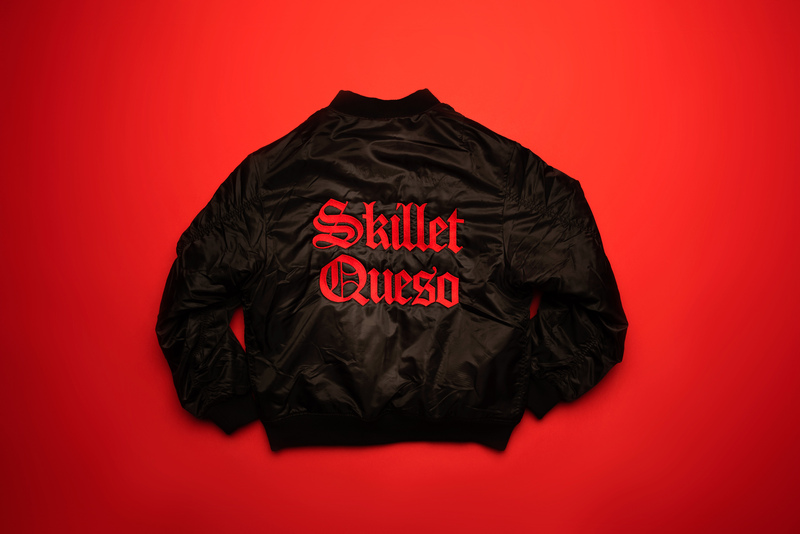 All eyes will be on you with this super stylish bomber jacket that’s sizzling haute for not a lot of cheese. 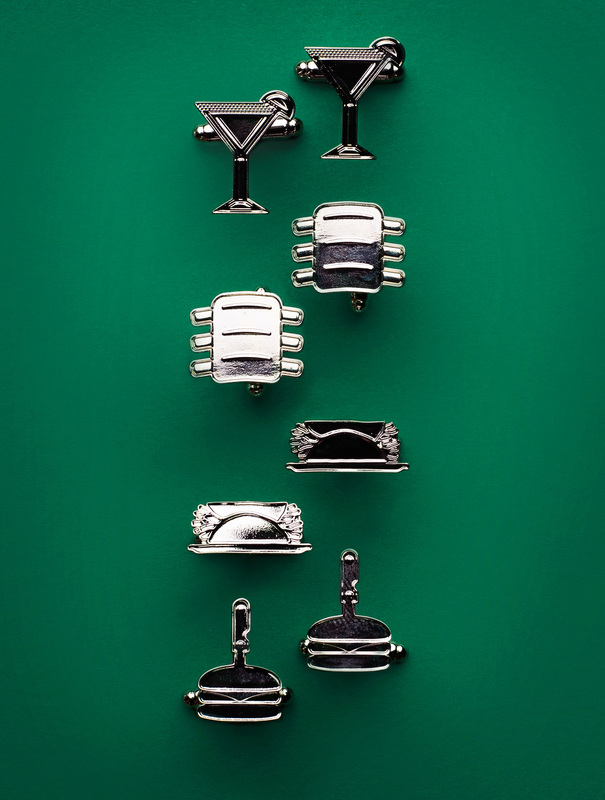 Add that extra je ne sais quoi to your debonair style with these burger, rib, fajita or margarita cufflink sets that will make any suit or tux more deluxe.